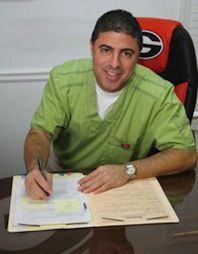 With roots deep in Georgia, you may not know that Dr. Berne was born in Miami and raised in South Florida. His compassion and professionalism come naturally as his father is also a dentist and his sister is a dental hygienist. Dr. Berne attended the University of Georgia from 1982-1986, but returned south to do his graduate work at the University of Florida. A short period of private practice from ‘90-93 convinced him his heart and talents were best utilized in helping patients with dentures, partials and implants. Warren Berne, DMD, returned to the University of Florida School of Dentistry to complete his residency in Prosthodontics (an additional two year study) and began his specialization in removable prosthodontics in 1995. Dr. Berne opened the current practice of Georgia Dentures & Implant Specialists in 1996. 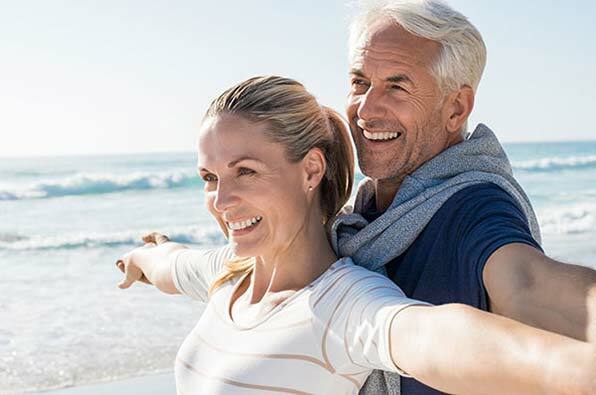 As one of only 3,200 prosthodontists in the United States (compared to 170,000 general dentists), Dr. Berne’s specialization in removable dentures, partials and implants, is a welcome and unique resource for Atlanta and North Georgia. Our practice is patient focused, not production oriented. 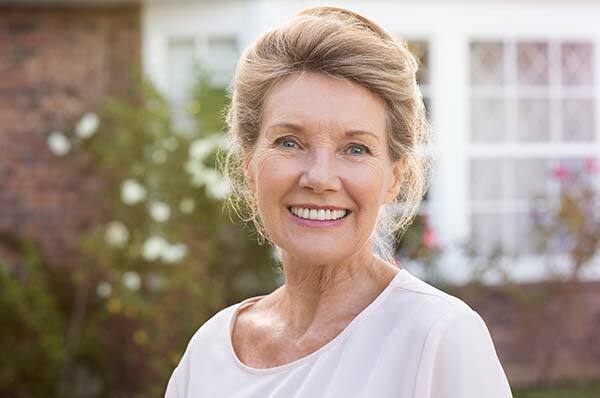 The bulk of our patient base is 50-70+ years of age and our patience, compassion and genuine interest in them and in restoring their smiles and confidence is what we believe is the distinguishing mark of our office.